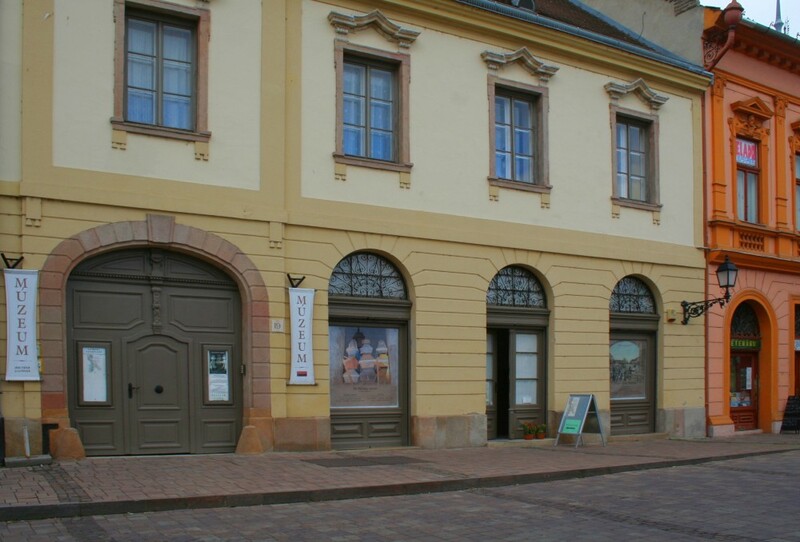 The Tragor Ignác Museum from 2013 is maintained by the City Council, and I’ts main aim is to protect the city’s intellectual and material heritage. The museum by it’s local history, folklore and history of art collecting circles, protects, collects, preserves, processes and presents the history artefacts, documents and intellectual heritage. Our exhibitions can be found int he city centre in various locations, there is no exhibition in our office buildin at Zrínyi str. Most visited exhibition in the justly internationally famous "Memento mori", which presents the 18 century reconds of the dominican vault. Getting to know and protect the local valuse is a common goal. Besides our exhibitions we are are regularly organizing different sessions. We are happy to welcome every interested person and group. "... After the glorious past, deserves a bright future ..."
It is a great pleisure, that the Museum has it’s own homepage again, which have been created with the National Cultural Fund. Visit us virtually and in reality as well. We are waiting for you in Vac, Hungarian City of Culture, at the Museum Tragor Ignác’s programs and exhibitions!